In 2017 we were determined to help female coffee producers, so we reached out to the International Women’s Coffee Alliance. 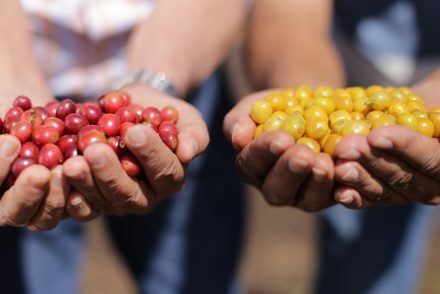 We invited Women coffee producers who were part of the IWCA in Guatemala to send samples of their best lots and we selected three of our favorites to feature in our inagural offering of La Morena Reserve. 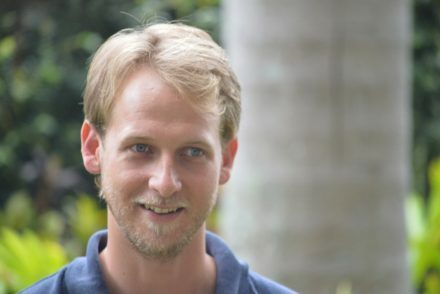 They were from different regions and backgrounds, but they all had something in common: they were eager to gain knowledge about how to run their farms in the best way possible. Last year our La Morena Reserve was a huge success so we decided tocontinue the project. This year’s focus on women producers with whom we work through our Volcafe Way program in Guatemala. 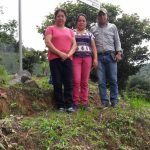 For our 2018 La Morena microlot Maria Renee Morales, Assistant Manager for Waelti Schoenfeld (our sister company in Guatemala), selected four women coffee producers who are part of the Volcafe Way Program in Guatemala. Here are their stories! 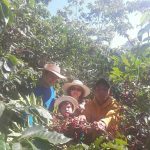 Yuris’s goal is to expand her farm, have her own mill, run the business according to best practices and produce high quality coffee. “The farm was inherited in 2013 and it was the first time we worked at it. The yield was low, and it was not profitable. 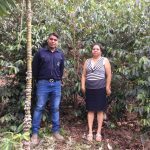 We continued having low yields and selling the coffee to intermediates without knowing that we had exceptional varieties like bourbon, arabigo, pacamara and caturra.” Aleida went on to explain that before getting started with the Volcafe Way program her farm had not seen any positive financial results. 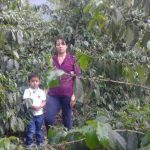 María Teresa got started in the coffee just a few years ago, when her ex-husband left the farm to her and her son. “We´ve been through a lot. When we received the farm it was almost abandoned and had problems with diseases and pests. The mill was deteriorated and the housing area was abandoned, but my son and I decided to put our hands to work”, María Teresa told us in an interview. In 1984 Sara’s husband inherited land from his parents and in 1985 he started planting coffee with his own seedlings. Four years later he passed away leaving Sara in charge of the farm. 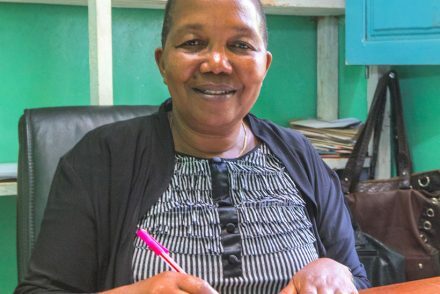 Initially, Sara encountered obstacles; her in-laws would not allow her to process the coffee at their mill and, due to her lack of experience, she was taken advantage of by farm employees. Now, with the help of Volcafe Way she has learned how to combat roya and use fertilizers properly. As a result, productivity on the farm has increased. Around 20% of coffee production in Guatemala is in women’s hands according to the International Women’s Coffee Alliance. With the release of our 2018 La Morena, Volcafe reconfirms its commitment to women in coffee and will continue working alongside women producers to help them thrive in this industry. You can learn more about the 2017 La Morena participants here.